Instagram users can now add visual backdrops to their Instagram Direct messages. The Facebook-owned photo- and video-sharing network announced the new feature in a blog post, saying that the update is currently available for Android users with version 14 and above of their applications, with iOS to be added soon. 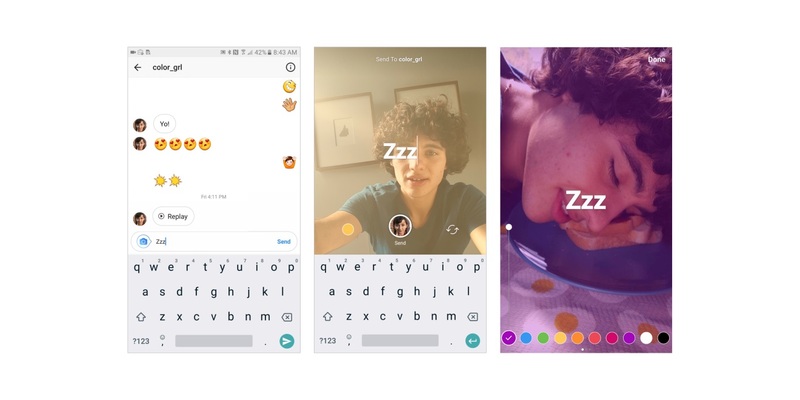 After typing their messages, users can add a selfie by tapping the camera, capturing a disappearing photo and tapping send. The color of backgrounds and intensity of those colors can also be changed.